Our college has taken the name of Sri Sengamala Thayaar, The divine consort of Sri Rajagopalswamy. As women prove their efficiency in various fields, including Air Force, our founder Late. 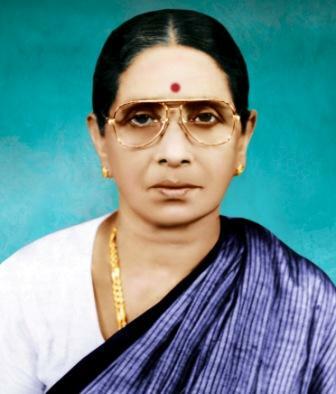 Srimathi Krishnaveni, wife of Late. Sri Vivekanandam, decided to fulfill the long felt educational need of the people of Mannargudi and its surrounding taluks.